Well this one is certainly a surprise! 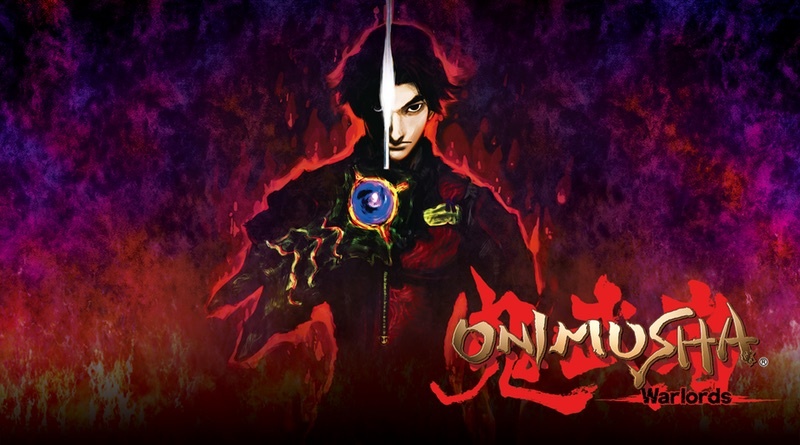 Onimusha: Warlords has been announced for the Nintendo Switch and it’s coming out on January 15, 2019. This PS2 remake is getting overhauled graphics, widescreen support, analog controls, and an additional “Easy” difficulty option. The game will run $19.99 on the eShop.